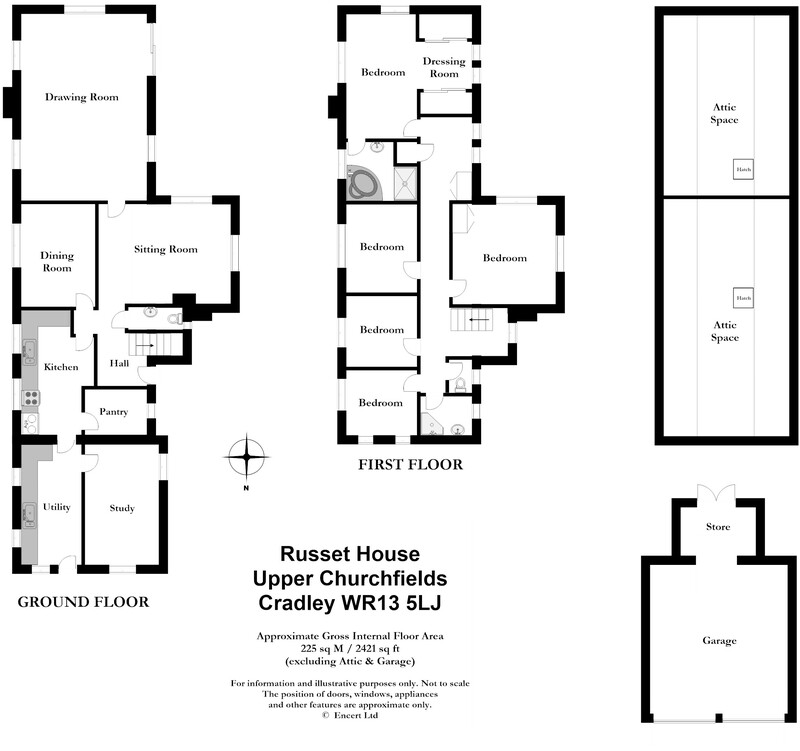 Russet House enjoys a convenient position in the heart of the old village of Cradley on the border of Herefordshire and Worcestershire. The property is strategically well placed for access to a number of major centres including the city of Worcester (ten miles), Hereford (sixteen miles), Malvern (five miles) and Ledbury (seven miles). The favoured village of Cradley is well served with a number of local amenities including a doctor's surgery with a dispensing pharmacy, a butchers shop, primary school and the Red Lion public house, which is within easy reach at Stiffords Bridge. 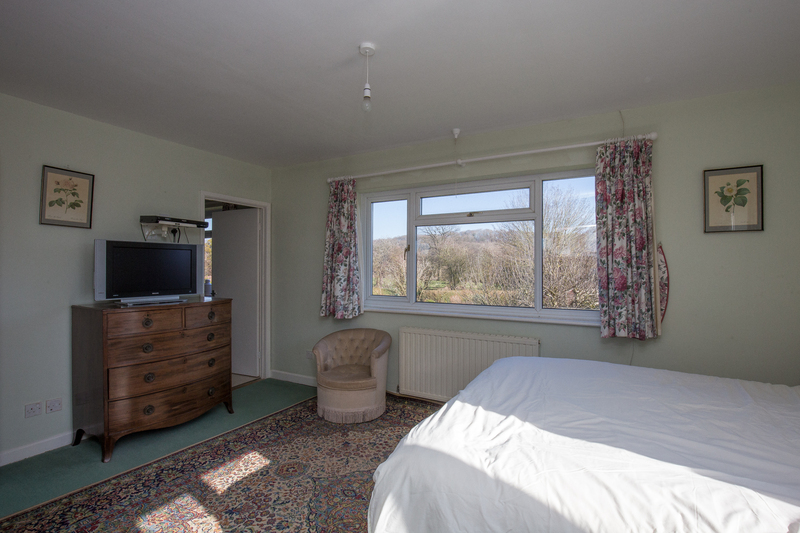 The property is close to the church and listed black and white village hall, where there is heritage room (offering office facilities) and a post office service, which visits twice a week. The popular towns of Great Malvern and Ledbury both provide further excellent facilities and amenities including mainline railway stations. 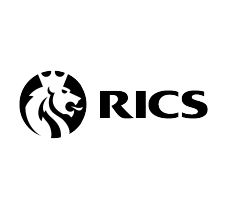 The property is also well placed for transport links with the M5 motorway accessed at Worcester and the M50 to the south of Ledbury. 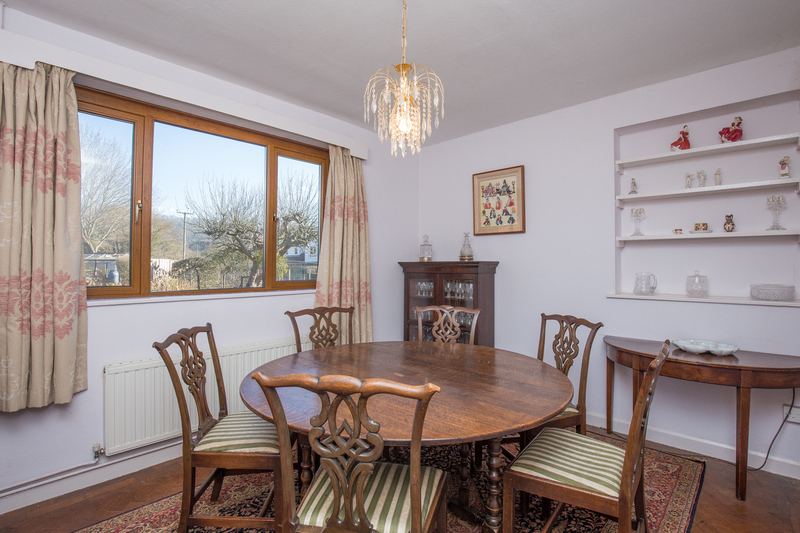 The local area is also renowned for its educational facilities including a variety of highly regarded state and private schools (notably Malvern College and Malvern St James School as well as The Downs and Elms Preparatory Schools). Front facing opaque glazed window, wash hand basin, low level WC. Ceiling light, quarry tiled floor. Sliding door to a deep understairs storage cupboard. 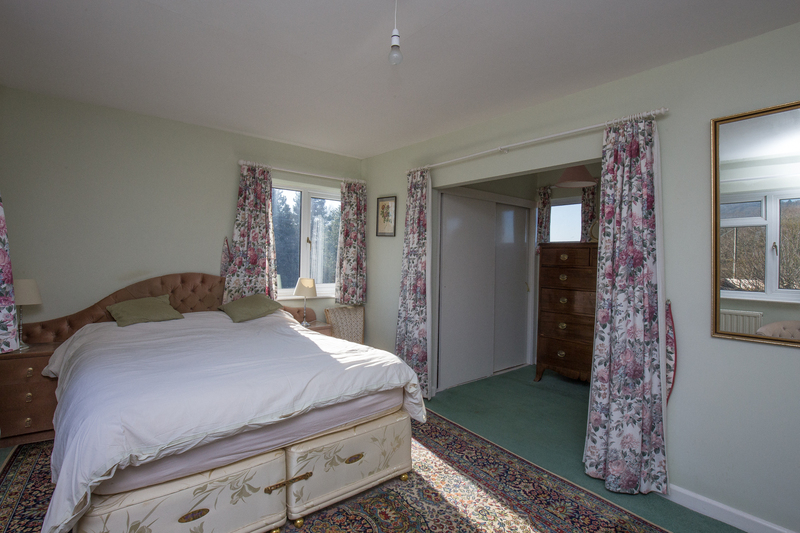 Impressive room flooded with natural light and enjoying a pleasant aspect from every window. Ceiling lights, coving, wall lights, two radiators. Feature open fireplace with raised stone hearth and carved wooden mantle. Sliding patio door to outside. 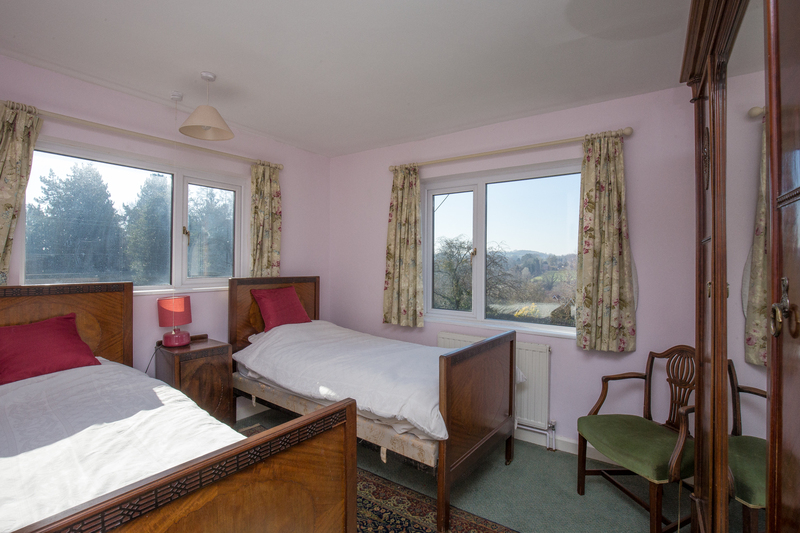 Large rear facing window overlooking the garden toward the surrounding hills. Ceiling light, wall lights, radiator, fitted shelving into recess, parquet flooring. Ideal room for those working from home or as a family/homework room. 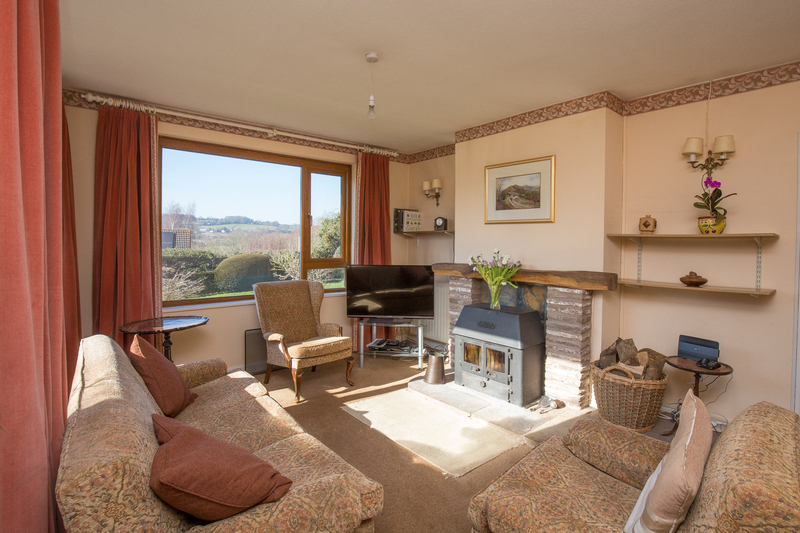 Front and side facing windows with far reaching views across open countryside. Two strip lights, radiator, telephone point. Cupboard housing gas fired Glowworm boiler. Rear facing window overlooking the garden toward the surrounding hills. Ceiling light, radiator. Rear and side facing windows overlooking the garden toward the surrounding hills. Ceiling lights, vanity wash hand basin with cupboards below and mirror over, radiator. Suite comprising walk in shower enclosure with mixer shower and panelled surround, pedestal wash hand basin with splashback over. Front and side facing opaque glazed windows, ceiling light, radiator, chrome ladder style towel rail. Front facing opaque glazed window, ceiling light, low level WC. Rear facing window overlooking the garden toward the surrounding hills. Ceiling light, fitted shelving into recess, radiator. 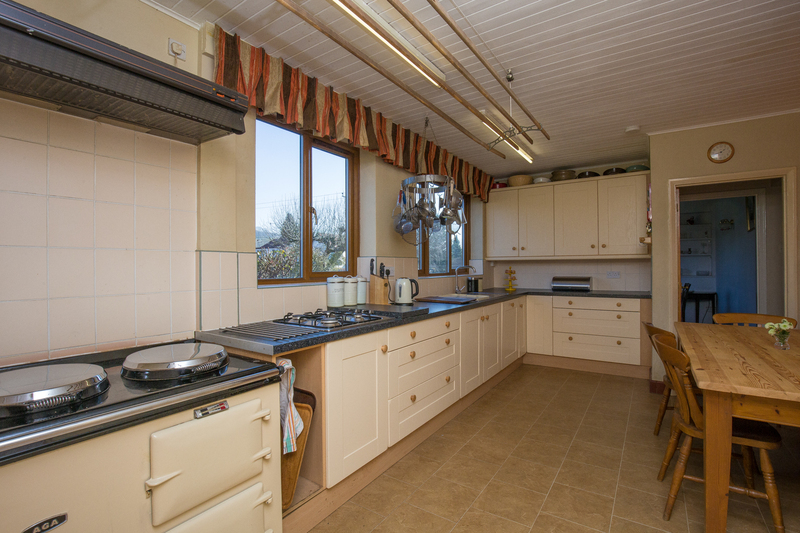 Large front and side facing windows enjoying far reaching views across open countryside. Ceiling light, radiator, built in wardrobes with hanging rails and cupboards above. Two front facing windows with far reaching rural views, fitted with two double built in wardrobes with hanging rail and shelving. Suite comprising corner bath, large walk in shower enclosure with electric Mira shower and panelled surround, vanity wash hand basin with cupboards below and mirror over, low level WC. 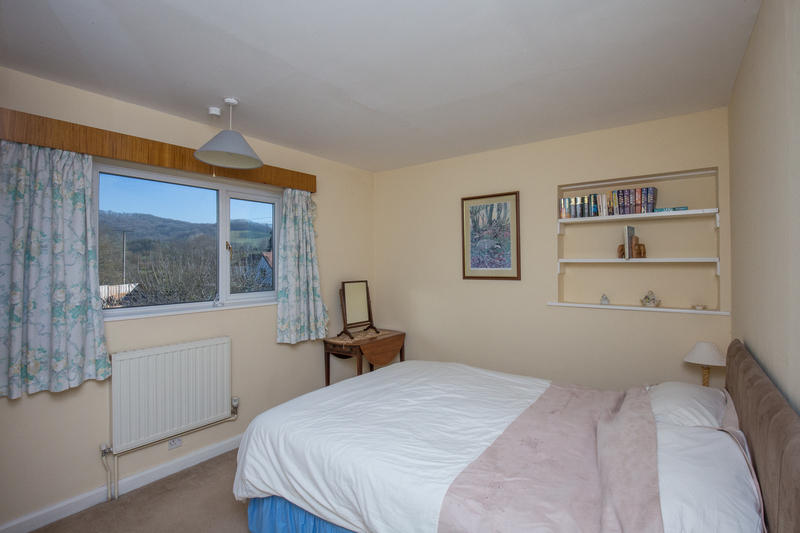 Rear facing window with views toward the surrounding hills, ceiling light, half height tiled walls, radiator. Russet House is approached by a gravelled driveway providing a generous area of parking and leads to a DETACHED DOUBLE GARAGE (20.20ft x 17.94ft) with up and over doors, power and light. To the rear of the garage there is access to a further storage area (6.39ft x 9.78ft) with wooden doors opening onto a large paved hard standing where there is a SUMMER HOUSE (12.50ft x 6.75 with electricity connected). The house sits almost within the centre of the garden and the front façade supports a mature purple wall wisteria and an evergreen white clematis climbing a pergola by the front door. The front garden enjoys sweeping views across the Herefordshire countryside and is mainly laid to lawn with a substantial hydrangea bed, mature shrubs and a spectacular Judas tree and Beech tree. 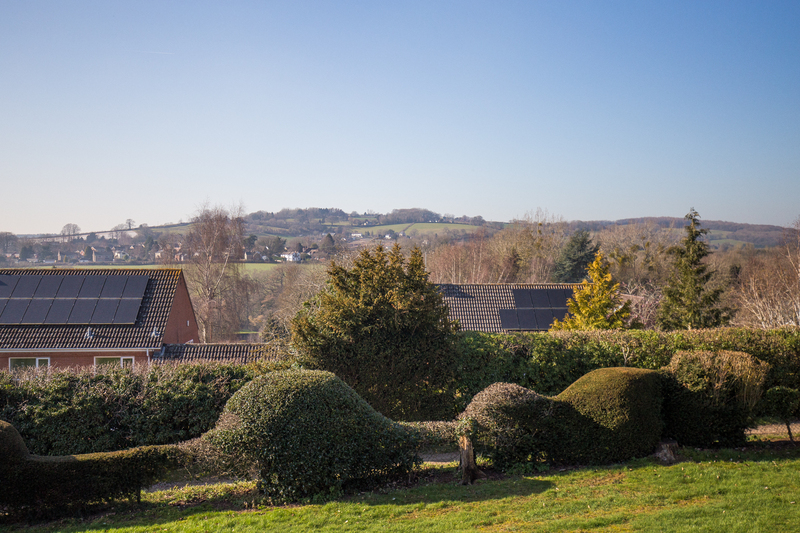 The rear garden has a wonderful south east facing aspect with views toward the surrounding hills. It is beautifully laid out principally with areas of lawn. There is a large apple tree in the border and a further one with a gravelled seating area around it providing shade in the summer. The borders surrounding the lawn are filled with many mature and specimen shrubs and roses giving colour all year round. The current owners have invested heavily in an established vegetable garden, which provides a plethora of mixed fruits (including numerous berries) and other vegetables. There is a very useful GREENHOUSE (12.5ft x 7.75ft) and garden SHED (9ft x 6ft). 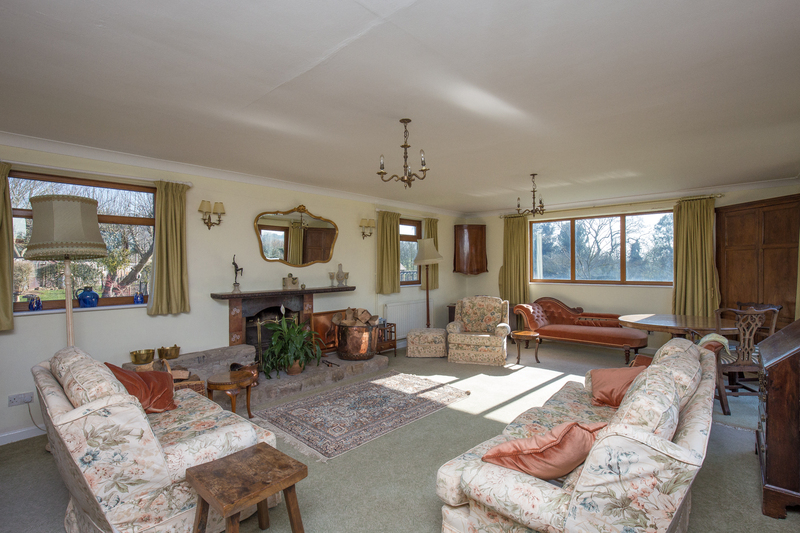 With grounds extending to 0.6 OF AN ACRE, it really is a most charming spot. We have been advised that mains gas, electricity and waters are connected to the property. Drainage is to a septic tank. 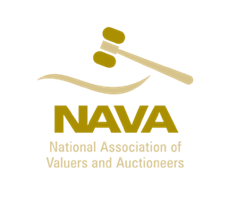 This information has not been checked with the respective service providers and interested parties may wish to make their own enquiries with the relevant local authority. 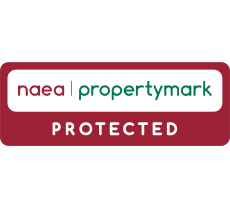 No statement relating to services or appliances should be taken to infer that such items are in satisfactory working order and intending occupiers are advised to satisfy themselves where necessary. 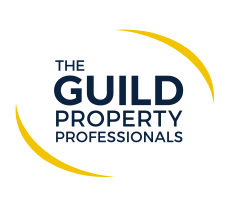 COUNCIL TAX BAND "G" (which is currently under review) This information may have been obtained by telephone call only and applicants are advised to consider obtaining written confirmation. From the agents Ledbury Office, proceed out of Ledbury on the B4214 Bromyard Road. Continue through Bosbury and proceed into Cradley. Continue past the butchers shop and take the third turning right into Fincher's Corner signposted to Mathon and Colwall. Follow the road going over the bridge and at the T-junction turn left signposted for Cradley. 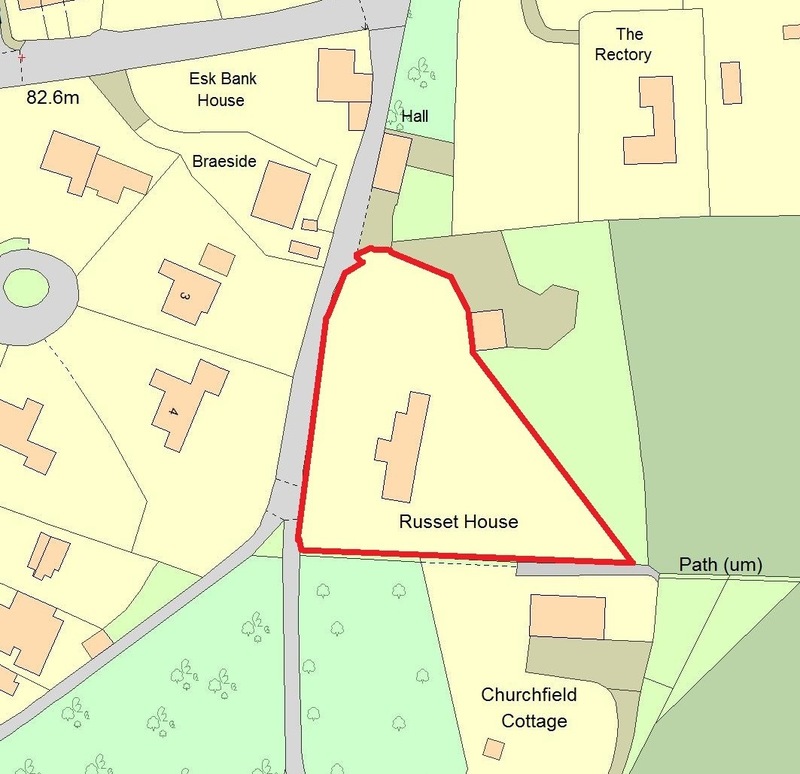 Continue along the road heading towards the Church and on reaching the war memorial turn right onto an unmarked track and Russet House is the first property on the left hand side.